Join us for the 5th Annual Red Shoe Crew Walk and other events in support of RMHC Manitoba from June 1st to 9th! You made it possible for us to support 2,208 families and save them over 1.35 million in estimated total costs last year! Thank you! Keep families together one step at a time at the Red Shoe Crew Walk! Together with RMHC Manitoba, you can help keep families close - one step at a time! Show your support as a volunteer! Click here to sign up as a volunteer for our upcoming Red Shoe Crew Walk from June 1st to June 9th in Brandon, Steinbach, Portage la Prairie, Dauphin and Winnipeg! If interested in volunteering at Ronald McDonald Family Room or Ronald McDonald House, click here! With your help, we can keep families together when it's needed most! Join us on McHappy Day! Join us for McHappy Day on Wednesday May 8th in McDonald's Restaurants across Canada! On this day, $1 from every Big Mac, Hot McCafe beverage and Happy Meal goes directly to RMHC and other children's charities. Be a McHappy Day Hero by donating to our McHappy Day online fundraiser! Raise at least $500 through your own McHappy Day Hero fundraiser to be a McHappy Day Hero Superhero! All McHappy Day Superheroes will receive an exclusive cape on McHappy Day as thanks for their commitment to the RMHC Manitoba Mission! Donors will receive a tax receipt with a donation of $20 or more! If you are interested in volunteering on McHappy Day, please email anna@rmhmanitoba.org or call 204-774-4777 (Ext. 227). Please contact info@rmhmanitoba.org if you wish to view the accessible version of this video. 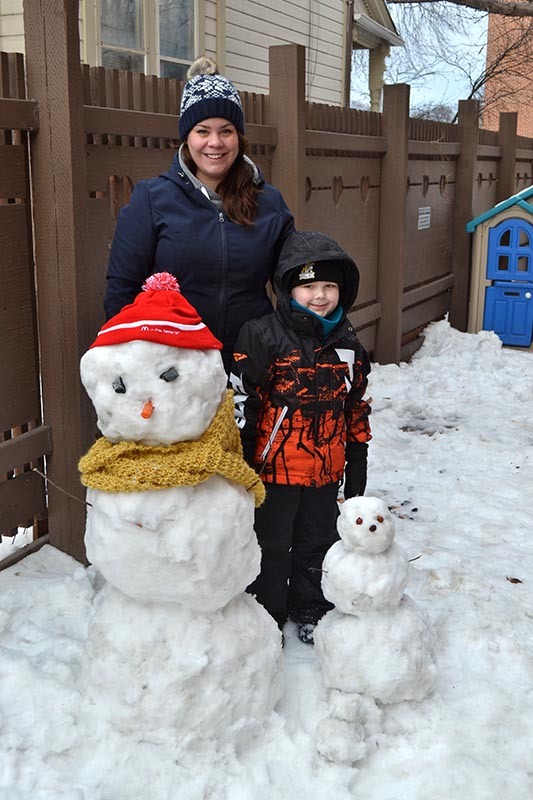 Sign-up for our newsletter to read inspiring stories from our families, keep up to date with RMH Manitoba news and stay in touch with your fellow Ronald McDonald House friends and supporters.